We have just released additional seats for the sides of the balcony for all shows! 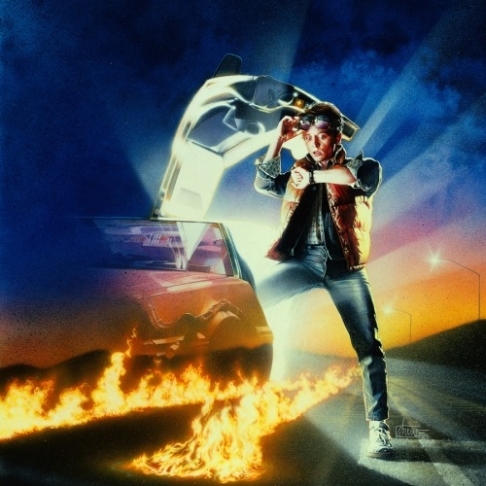 To celebrate the 30th anniversary of Robert Zemeckis’ classic, time-travelling comedy, Marty McFly and ‘Doc’ Emmet Brown are coming to Plenary’s big screen! Take a trip back to 1985/1955 and relive the action alongside the MSO’s performance of Alan Silvestri’s dynamic score. These screenings include the Australian premiere of additional music written by the composer especially for the film’s 30th anniversary. Completists will also note that 2015 is the ‘future’ as experienced by Marty in Back to the Future: Part II.